They accept vehicle donations for Operation Eyesight. When you donate your RV, boat, motorcycle or other vehicle, we’ll send you a tax receipt within 45 days. Order your contact lenses online and Contacts For Less will donate 51% of the profits to Operation Eyesight when you choose “Operation Eyesight” as your charity of choice during checkout. Remember to always check with your eye doctor before ordering contact lenses. 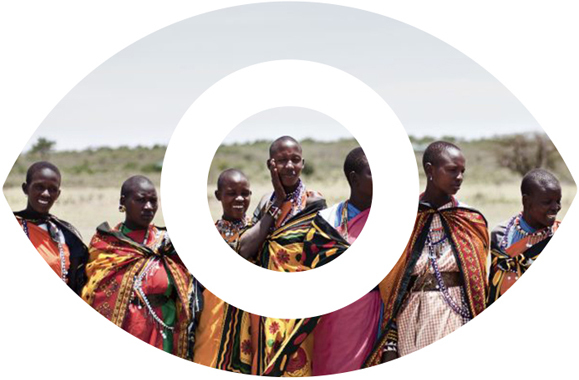 Donate your miles to Operation Eyesight to help offset the cost of travel and other expenses. If you sign up and designate Operation Eyesight as your cause, every web search you make will help support us. If you shop at Amazon.com, you can designate Operation Eyesight as your charity of choice through Amazon Smile. Amazon will donate 0.5% of your eligible purchases to us.